If your rental property is going into foreclosure, you need to take action immediately. Here’s what you need to know. If you received notice from your lending institution that they intend to foreclose on the property you are renting out, you need to let your tenant(s) know as soon as possible. Failure to notify your tenants of the foreclosure could open yourself up to legal action later. Even if the home is in foreclosure and you are not making mortgage payments, your tenants still must pay rent. You may need to make your tenants aware of this law when you inform them of the possibility of foreclosure. If you pay some or all of the utilities at the home as part of your rental agreement, you must continue to do so while the home is in foreclosure. Failure to provide tenants with basic living necessities like heat and running water could give your tenants cause to bring a lawsuit against you. If your tenants must leave the premises during the foreclosure process, you must still provide them with adequate notice to vacate. In fact, you may be required to give your tenants up to a 90-day notice, even if the rental agreement specifies 30 days notice. Once the foreclosure is completed and you are no longer the owner of the property, make the extra effort to let your tenants know who the new owner of the property is, who they should pay rent to, and who they can direct their questions to, if possible. It is not required by law for you to do this, but can be helpful to your tenants, especially if the new owner does not make an effort to reach out to them and your tenants are unsure who their new landlord is. 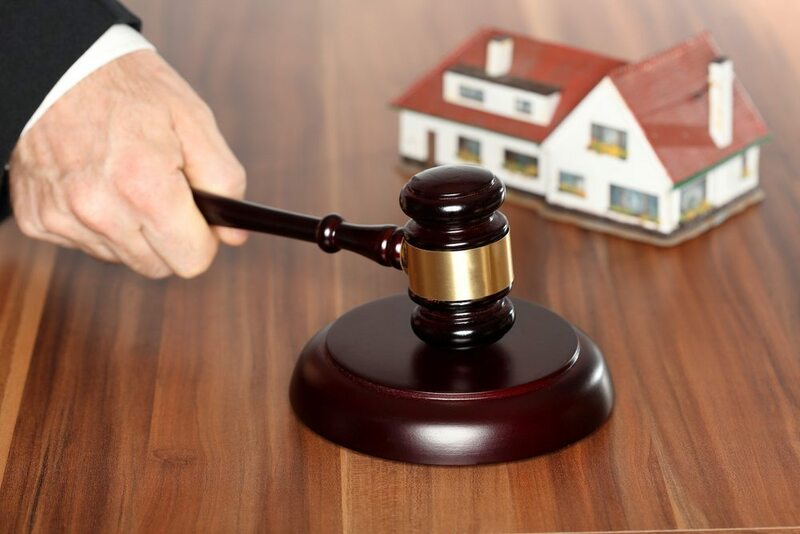 In order to protect your rights and ensure you are taking the appropriate action necessary after being notified of a foreclosure on your rental property, it’s crucial that you contact an attorney. Contact Jacksonville bankruptcy attorney D.C. Higginbotham today for a consultation by calling (904) 354-6604.